On Thursday December 14th 2017, Legends was proud to induct NFL great Marlin Briscoe into the “Legends Wall of Fame”. The induction of Mr. Briscoe, known as the “Magician”, marks the latest local athlete to have their picture hung on the famous walls of Legends. 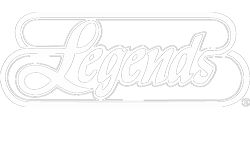 The Legends Wall of Fame started as far back as 1979 when Legends originally opened as the first sports bar in America. Honoring local sports greats has been a tradition at Legends for over 37 years. 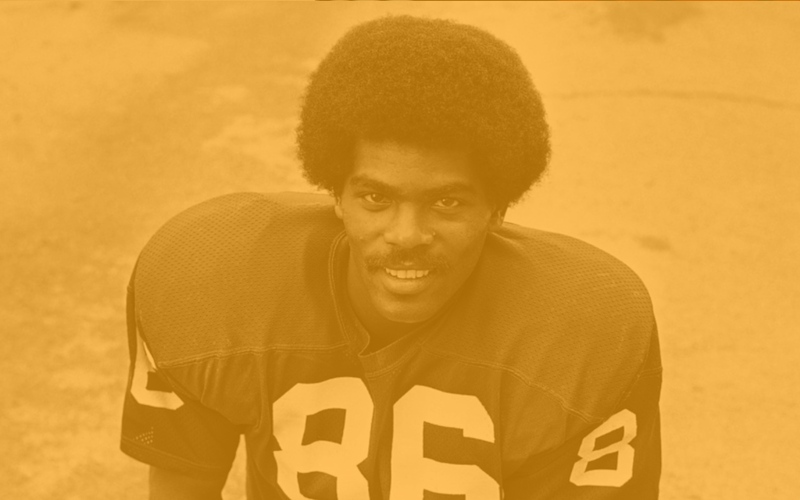 Marlin Briscoe started his career with the Denver Broncos as a rookie in the 14th-round of the 1968 draft. On October 6, 1968 he became the first starting African-American quarterback in the professional football league. Briscoe threw 14 touchdown passes that year in just 5 starts, including 4 on Nov 24 against Buffalo; both are still Broncos rookie records. He also threw for 335 yards in that game, a rookie record that stood until John Elway broke it in 1983, and one of only three 300+ yard rookie games in franchise history. He completed 41.5 percent of his passes, and averaged 7.1 yards per attempt and his 17.1 yards per completion led the American Football League (and ranks 18th all-time). He also ran for 308 yards and three touchdowns. After his rookie season, Briscoe never played quarterback again, but he enjoyed a splendid career as a receiver. After being traded to Buffalo he led the team in touchdown catches in each of his three seasons there and in receptions twice. In 1970 he was in the top two in receptions and receiving yards and became an All-Pro. After the AFL-NFL merger, he played in the National Football League from 1970 through 1976, mostly with American Football Conference teams. In 1971, the Bills traded Briscoe to the Miami Dolphins. Briscoe made stops with the San Diego Chargers, and Detroit Lions before ending his career in 1976 with the New England Patriots. He is the only player to have been intercepted by a Patriot player and later to have caught a TD as a Patriot receiver. Upon retirement from professional sports, Briscoe moved to Los Angeles and enjoyed a successful career. Today, he works as the director of the Boys and Girls Club in Long Beach, California. He also founded a football camp for children in Long Beach as well. Legends is honored to have his picture and jersey hanging on their walls.